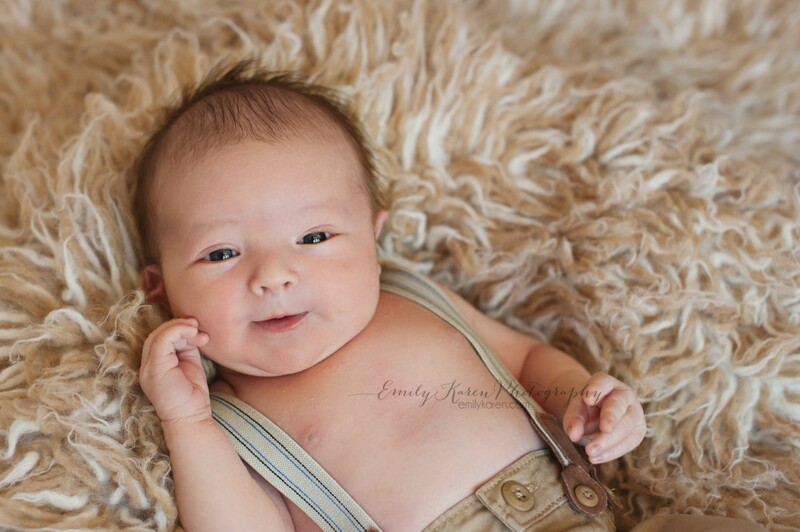 Baby J was one of those newborn babies that is SOOOOOOO cuddly and sweet! And his big sister was so wonderful with him. He was a very wiggly baby during the family photos. He wasn’t still at all! But we made him at least look like he was for a few! 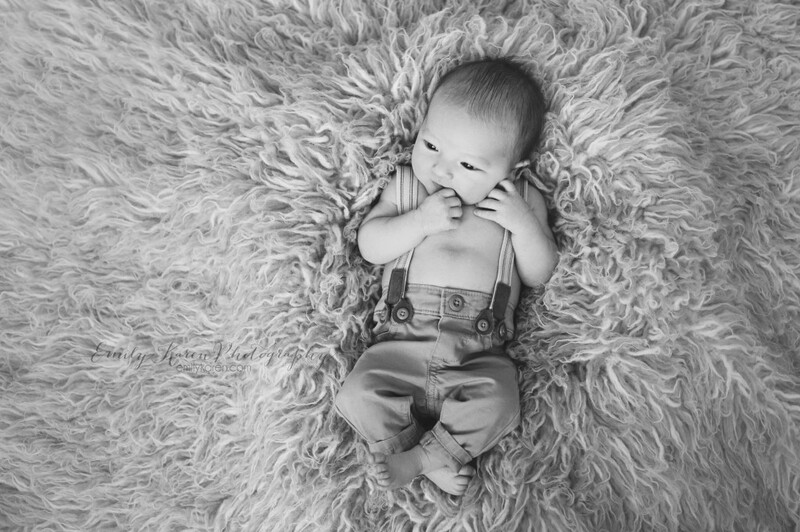 His mama brought along some wee newborn baby suspenders and khaki pants. He was just PRECIOUS in them! I love documenting the tiny details for these families…like newborn hair fluff and baby nose pores. And this was dad’s big request. He races and so brought his racing helmet and jacket. Baby J did this SO easily! He just curled right up in there. This is a composite, which means I merged 2 photos together. There was a hand on baby at all times. 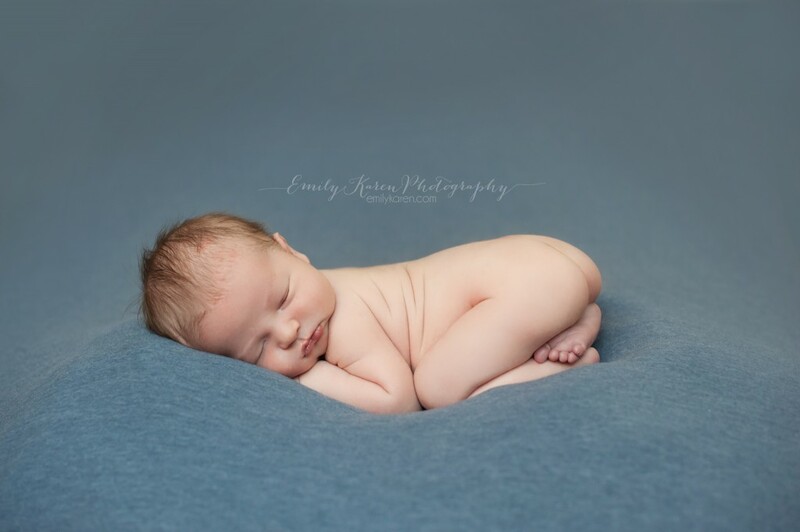 Newborn safety is a big deal and is always taken seriously at our sessions!